Click on the 'last post" button above for the most recent info. Current Weather at Aurora Reservoir Weather Station. Accident northbound I-25 between County Line Road - Dry Creek. One center lane closed. Backups and delays in the area. 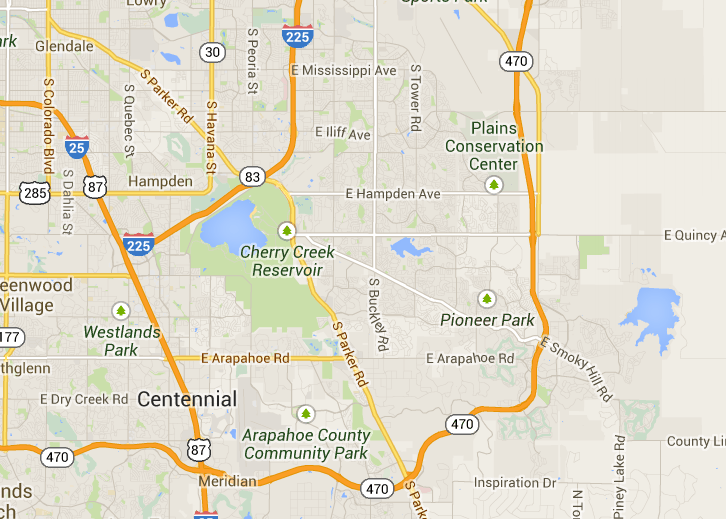 The City of Centennial is no longer on accident alert. THIS EVENING. WIDESPREAD SNOW WILL CONTINUE THROUGH THE NIGHT. COMMUTE ON THURSDAY WILL BE SLOW GOING. SNOWFALL REPORTS FROM THIS STORM WILL BE APPRECIATED. I went to Target about an hour ago and the roads were still just wet.